@dnsmichi I don't code and docs are a topic that's usually lacking contributions, so…. First Icinga 2 is like … uhm. 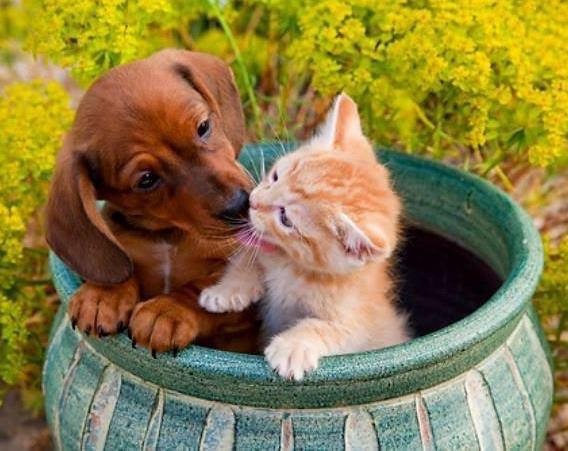 I don’t know/care what N…. is… icinga2 in a nutshell, win. @union_io icinga2 – the expressiveness of the configuraition and builtin HA, distributed monitoring is great! My 150000 services, 3800 hosts are insert in database. Do you think I can use this snapshot for production ? [2016-08-29 06:05:27 +0200] information/IdoMysqlConnection: Finished reconnecting to MySQL IDO database in 8.56094 second(s). [2016-08-29 06:11:44 +0200] information/IdoMysqlConnection: Finished reconnecting to MySQL IDO database in 9.00706 second(s). We were mitigating an issue with clients being disconnected when another client fails. This happens during an SSL handshake and isn’t really fun to debug. Although we found a fix – clear the OpenSSL error queue before doing any SSL actions. Also for having >2 endpoints in a zone, there is a workaround while we’re investigating on a fix. Nice to see this being appreciated as well. Anyway, you guys are doing a great job! Keep this up! 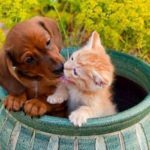 @icinga can't wait to go through https://t.co/pAHmO12Rcg – scenario based setups are a great addition! Videos for installing distributed Icinga 2 … look how sweet! German Icinga 2 ebook … the English version is to be written and published, still waiting. 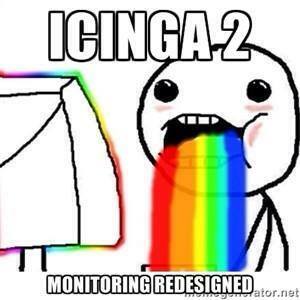 So many retweets and appreciation on all social media channels for Icinga 2 v2.5. … and somehow release and sprint plans changed. Holy f… another bug? Screw it, we’ll release yet another fixed version v2.5.4.